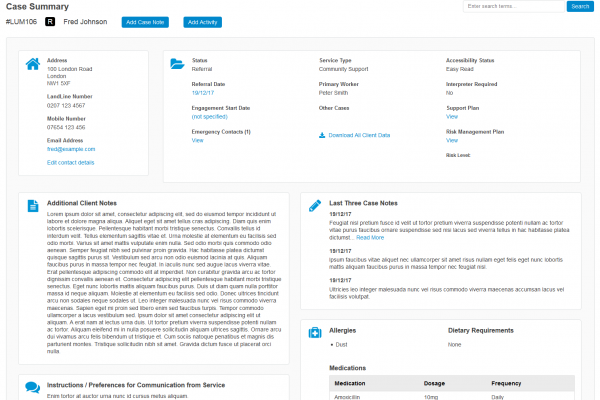 Case Studies – Maldaba Ltd. Since 2002, we have applied strategic design, research, and product development to help deliver unprecedented value. 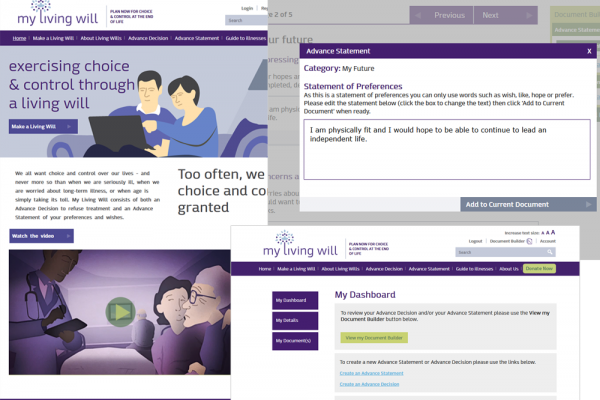 Maldaba facilitated the creation of end-of-life healthcare charity, My Living Will. Maldaba collaborated with Together to understand, and overhaul their case management systems, consolidating them into an organisation-wide application that fits the needs of this growing organisation. 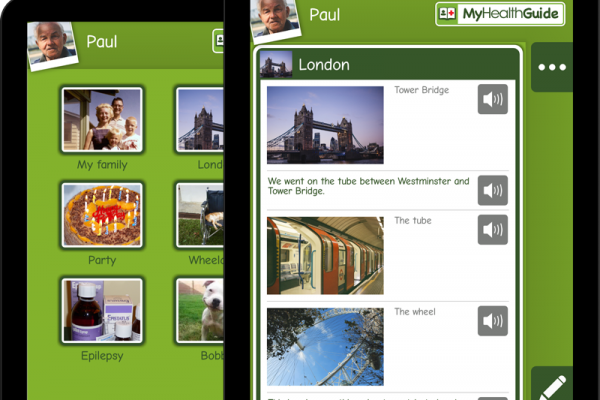 Maldaba innovated new technology to help people with learning disabilities better manage their health and social care information, and communicate on a daily basis. 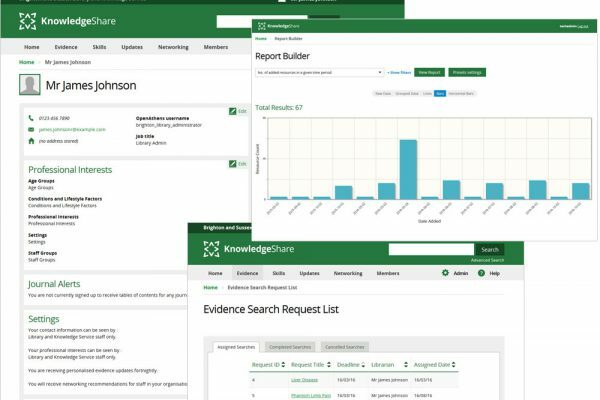 Maldaba worked closely with Brighton & Sussex University Hospital NHS Trust (BSUH) to develop and support next generation knowledge management software, KnowledgeShare, for NHS professionals. 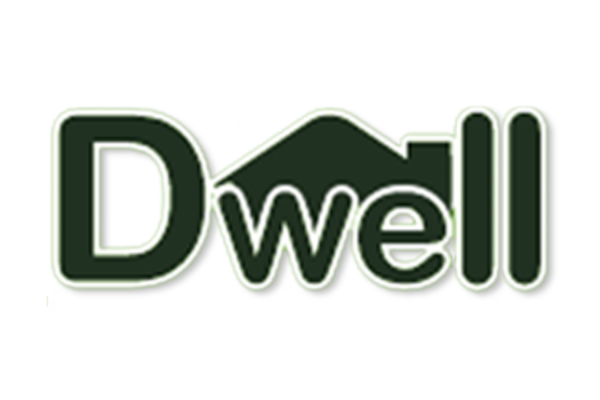 Leeds-based Lilac Grove housing co-operative turned to Maldaba for bespoke software that would help them manage their community. 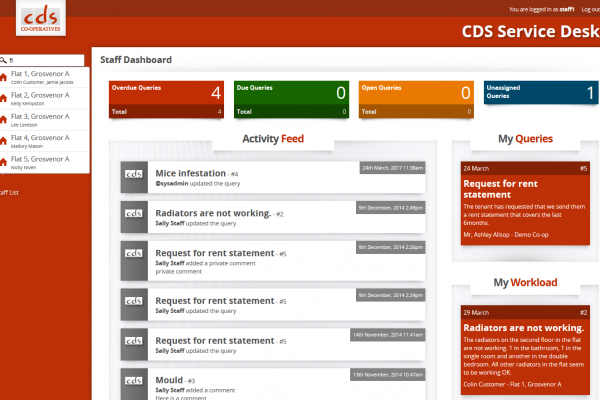 CDS Co-operatives commissioned Maldaba to design, develop and launch Service Desk, a customer service portal. 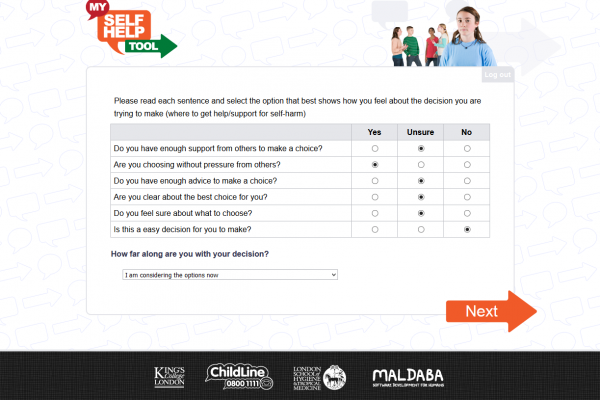 Maldaba collaborated with King’s College London on an innovative support tool for young people at risk of Self-Harm. 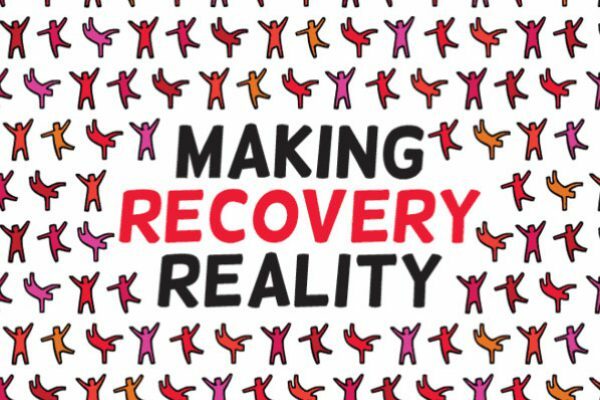 Maldaba implemented a web-based system for Richmond Fellowship to capture day-to-day staff involvement with their clients and help RF manage its caseloads more effectively.